A new way to install and manage your npm packages. The initial community response has been very positive, it’s very fast, and there’s already a screencast introduction. A pure JS port of the Tesseract OCR engine supporting over 60 languanges, automatic orientation, script detection, character bounding boxes and more. There’s a live demo right on the page. 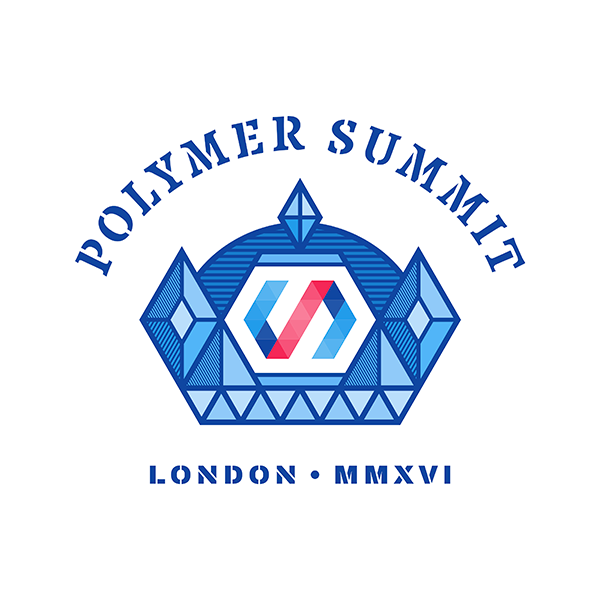 Google’s Polymer Summit will feature two days of talks on Polymer, Web Components, Progressive Web Apps, and the future of the mobile web. All sessions will be livestreamed from our website on 17 and 18 October. Please sign up here to learn more. Robert Pierce concludes React is not ‘open source.’ This spawned a large Hacker News discussion. A look at the work behind reducing the memory consumed by V8’s parser and its compilers. The best city to be a techie is Seattle, WA with an average individual salary $36,121 above household median. simplabs are offering Ember.JS workshops, ranging from 3 day Jumpstart events to advanced workshops which cover techniques like complex component architectures, FastBoot and Testing. Updated this year for the latest React. How (and why) you can write JS with just six characters. An engineer at Slack demonstrates the tools Slack used to reduce friction in Electron development. A 52-minute tutorial showing how to recreate Pong with ES6. Play the end-result here.